With the long Ohio Winters complete with road salt and slush combined with road construction and road debris the rest of the year, Ohio can be hard on a vehicle! You want to do all that you can to shield your vehicle from the harsh realities coming our way. Behind a home, a vehicle is the second largest investment most people will make. It only makes sense to take steps to protect and preserve that investment. That is where Clear Bra Ohio's services of paint protection film and paint coatings come in. 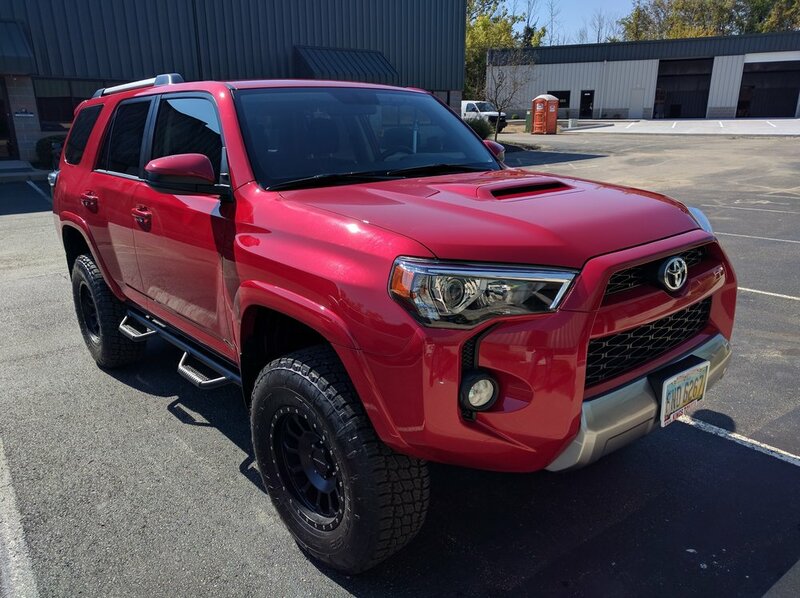 We know that some of you may think that the paint protection films and paint coating services offered by Clear Bra Ohio are only for the really expensive and exotic vehicles. The fact is that, while we do enjoy getting the opportunity to work on a Ferrari or Porsche, our primary customers are people with daily drivers, just like you see below, that want to protect their investment. 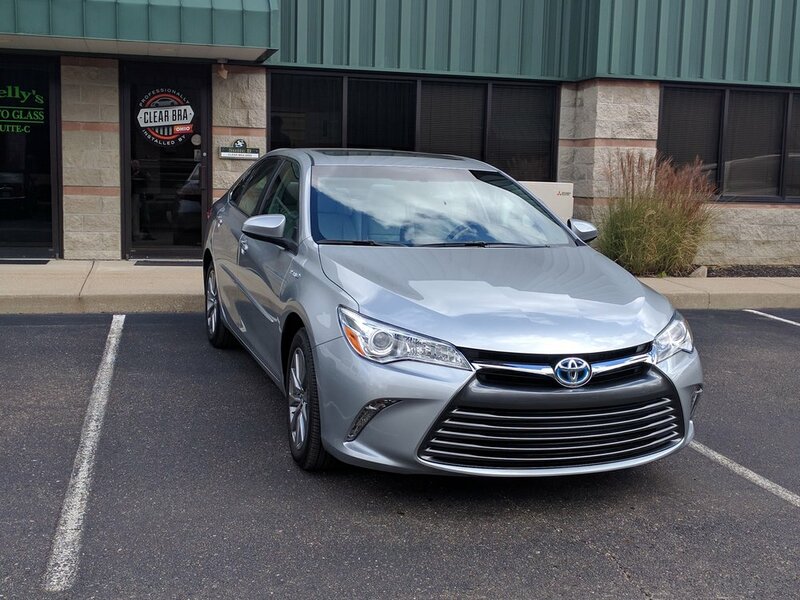 With that in mind, we though we would post some pictures of some of the typical vehicles we service at Clear Bra Ohio. Ready to protect that investment? Don't settle for anything but the best possible outcome. You want it to be protected and look great. There is a difference! When you are ready for the very best, call Clear Bra Ohio at (937) 271-8366 or email us at ClearBraQuotes@gmail.com to learn more about our services and pricing.